‘That clown Sarkozy’: see the exclusive euronews interview with Saif Al-Islam Gaddafi the son of Libyan leader Muammer Gaddafi. 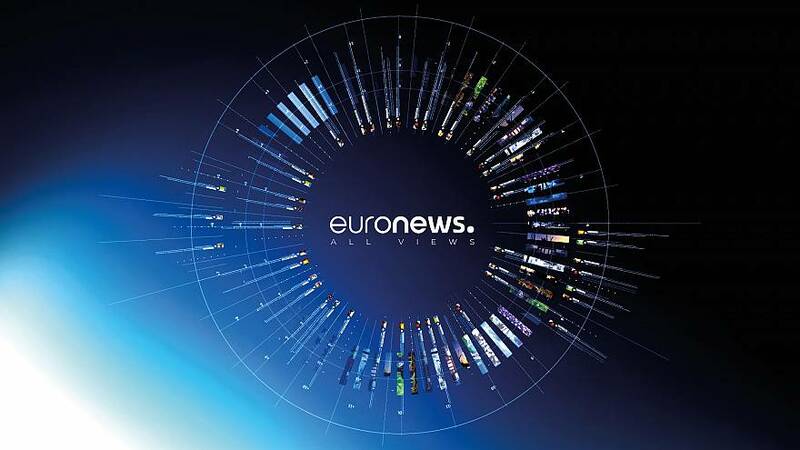 Coming up on euronews today. With troops loyal to Gaddafi advancing on the rebels in the east of the country, the Libyan leader’s son Saif al-Islam has given a defiant exclusive interview to euronews. Reporter Riad Muasses asked him what he will do with those who have fought against the regime. Saif al-Islam said: “Firstly, they’ve left. You know that at the borders there are crowds who want to return to Egypt. And we with our army and the people we say leave a safe passage for these traitors and the militias. And those who contacted America, Britain and France and those who have asked for the British forces and US army to come back, then those and their families are leaving for Egypt. With the United Nations considering a resolution to impose a no-fly zone, euronews asked what will the Gaddafi regime do if it is adopted. Gaddafi’s son was then asked that as France was the first country to recognise the Interim Transitional National Council in Benghazi, what was his opinion of President Sarkozy.